How Can New Concept Mandarin Help You? While New Concept Mandarin provides general Mandarin courses for foreigners in HK, we are constantly approached by parents of International schools (HKIS, CIS, HKA…) to help their children with their IB Chinese study. Over the past 14 years our trainers have gained rich experience in helping students with their IB Chinese study and test taken preparation. We offer face-to-face private tutorial in the students’ homes. Group and private tutorials are also available in our training center. In this course, teachers will provide students with ample mock exam questions for practice, followed by detailed comments and feedback. Lessons will cover a variety of practical writing, common literary terminologies and oral skills. 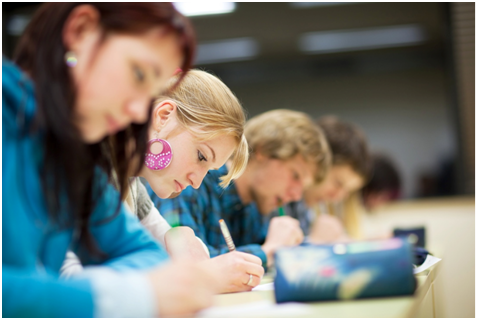 We will also provide high-scoring commentary essays in order to help students achieve high scores in the exam. 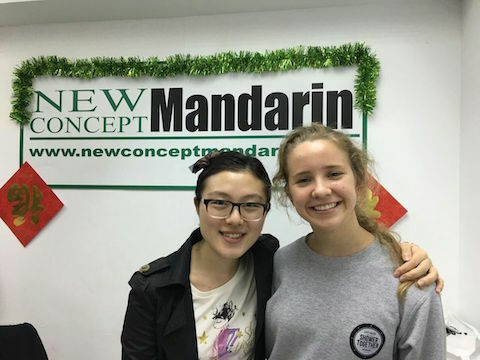 Organise an IB Chinese Tutor with New Concept Mandarin today. IB Chinese Tutors can teach students in Simplified or Traditional Chinese. For more information on our IB Chinese lessons and tutors, contact us by filling in our enquiry form. A member of our friendly team will get in touch with you to discuss. How You Will Benefit From Our IB Tutorial Course? This course mainly helps students improve Chinese writing proficiency and examination skills for the External Assessment for IBDP Chinese A1 (HL and SL) and A2 (HL and SL). Tutors will guide students to achieve higher scores in the Internal Assessment at school by conducting practices and mock examinations with students. For PYP students we focus on laying a solid foundation on four skills listening, speaking, reading, and writing of Mandarin Chinese. Our customized course contents will help learners with their Mandarin study in their school curriculum. For MYP programs, students will become more creative, critical and reflective thinkers. We focus on learning Mandarin through controlled and creative activities. Students will build up confidence in using Chinese as native speakers and develop oral and written communication skills. 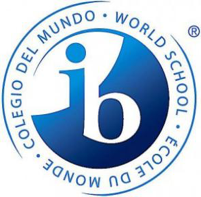 For DP students we focus on helping students to achieve higher scores in their IB final examinations. Our experienced IB Chinese Examination trainers will focus more on reading comprehension, composition writing, reviewing the past examination papers. Mock examination papers will be used to help students gain practical experience immediately for the final examination. Extremely helpful. The teachers were all great, they were very very helpful and focused with my Mandarin study. They also helped me to make a good improvement, so I now think that I can get a good mark in my exam where before I took the course I would fail. Every one was very kind and always ready to help. I highly recommend New Concept Mandarin.